Having problems with unwanted water seeping into your home after a rainfall? Our Sump Pump Experts can repair your sump pump to work properly or install it to your residential or commercial property. 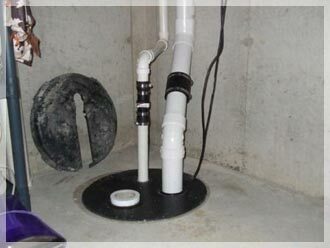 Avoid water problems and call All Star Plumbing to inspect your sump pump. Our sump pump technicians will handle all your sump pump maintenance, repairs and installation needs. Call All Star Plumbing today for affordable sump pump inspection and repair. We service the Phoenix Metropolitan area of Phoenix, Tempe, Mesa, Scottsdale, Chandler, Gilbert, Apache Junction and Gold Canyon. By Choosing All Star you get “No Runs, No Drips, and No Errors”.